Crawlspace GFCI protection for receptacles has changed slightly in 2008 NEC (National Electrical Code). 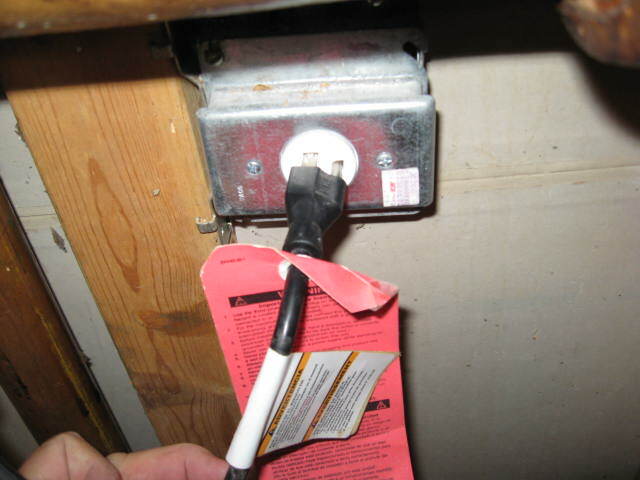 2005 NEC exception that allowed single receptacles for not easily moved appliances to be excluded from GFCI requirement has been removed. Because of the moisture, flooding, drainage problems , crawlspace GFCI protection absolutely makes sense in such application. The only device that homeowners would probably prefer without GFCI protection is a sump pump, which used to be a part of that 2005 exception. The 2008 NEC did not change house exterior GFCI receptacles requirement protection since the previous edition. All outdoor house receptacles must be GFCI protected. 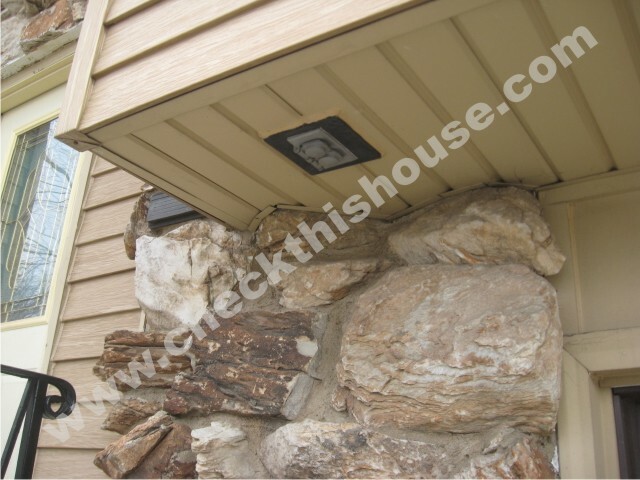 If you have electrical outlets that are not readily accessible (you can’t reach them standing on the ground without using ladders, or any other equipment) and they are supplied by a branch circuit dedicated for snow / ice melting equipment (there’s nothing else on this circuit), exterior GFCI protection is not required. 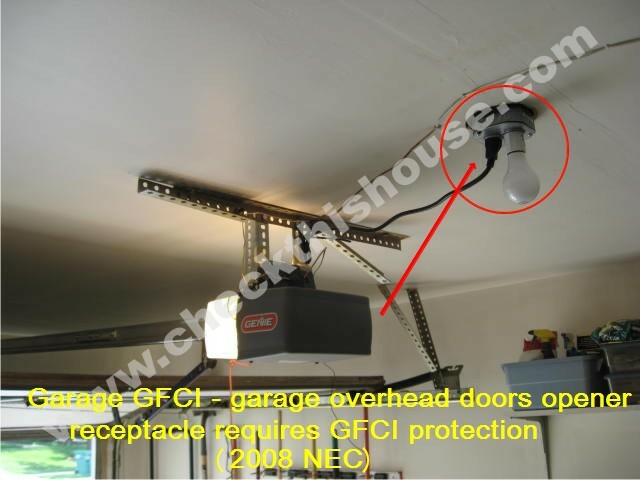 Exceptions for the garage GFCI receptacles and GFCI’s in accessory buildings have been removed by the 2008 NEC (National Electrical Code). The new rules apply to the structures that have a floor located at or below grade level, are not intended for use as habitable rooms and limited to storage areas, work areas, and areas of similar use. Always remember about GFCI maintenance and testing – those devices are worthless piece of equipment, unless they are operating properly! Bathroom GFCI receptacle protection is required by the NEC (National Electrical Code), and of course by the common sense – why would you risk getting electrocuted if you can secure your safety by installing GFCI outlet. Since some bathrooms are currently equipped with many electrical current hungry devices, power supply requirements had to be slightly adjusted. We used to have a bathroom sharing an electrical circuit with exterior outlets, the kitchen, and a garage – not anymore.